Heart attacks are serious business. Learn the causes, symptoms, and treatment. You’ve only got one heart, and in case you haven’t heard, you can’t live without it. In order to function properly, your heart must receive a constant supply of blood. When this blood supply is cut off or reduced, you suffer a heart attack. The longer your heart goes without blood, the more damage it experiences. This is why emergency medical treatment is so essential. What causes a heart attack, what are the symptoms, and how is it treated? Keep reading to learn more about this leading cause of death. Heart attacks are typically caused by coronary heart disease. Also called ischemic heart disease or coronary artery disease, this condition occurs when plaque builds up in the coronary arteries (the arteries that deliver oxygen-rich blood to the heart). The buildup of plaque (fat and cholesterol) in the arteries is known as atherosclerosis. Because of plaque, blood clots form and can become large enough to block blood flow to the heart. Whatever part of the heart fails to receive blood begins to die, resulting in scar tissue and heart damage. Spasms or tightening of coronary arteries can also cause a heart attack. When the artery spasms it cuts off blood flow to the heart. People who smoke, have high cholesterol, have high blood pressure, eat an unhealthy diet, don’t exercise, have high blood sugar, or are overweight are more likely to suffer a heart attack. If you have more than one risk factor, your risk of having a heart attack doubles. Other risk factors you can’t control include old age (the older you are, the more likely you are to have a heart attack), family history of heart disease at a young age, and high blood pressure during pregnancy. 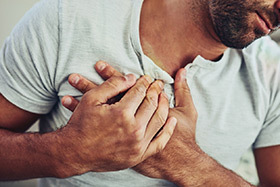 Heart attacks due to coronary spasms may be caused by emotional stress, pain, cocaine, cigarette smoking, or exposure to extremely low temperatures. While some heart attacks can’t be prevented, there are some simple ways to lower your risk. Most effective is to treat the health conditions that put you at risk for heart disease. 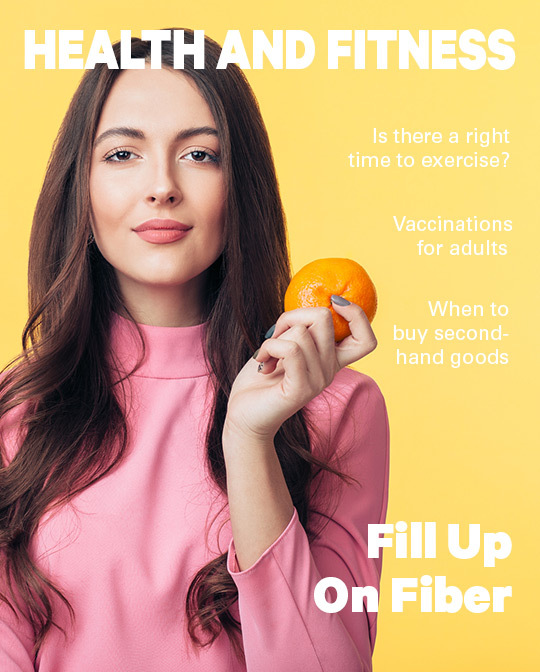 This can often be done with medication and heart-healthy lifestyle changes—getting regular exercise, eating a healthy diet, stopping smoking, losing weight, and managing stress. Take these steps and you may skip out on heart attack. Since you can’t always avoid heart attacks, it’s important to know the symptoms of a heart attack. The sooner you get treatment, the better, so be watchful and remember that heart attacks don’t always present as crushing chest pain. Not everyone experiences the same symptoms, and some have no pain at all. Sometimes the pain comes on slowly, sometimes it happens all of a sudden, and other times it may come and go. Many people have chest pain that occurs hours or even weeks in advance of a full-blown heart attack. In these cases, the pain may accompany exertion and go away with rest. The most common symptom of a heart attack is pain in the center or left portion of the chest. It may feel like pain or like pressure, fullness, squeezing, or heartburn. You may also feel pain in one or both arms, the neck, shoulders, jaw, or stomach. Some people may not have this pain. Rather, they experience shortness of breath with or without activity or they may break out in a cold sweat or feel nauseated, extremely tired, or lightheaded. The sooner you get treatment, the greater your chance of survival. Any time a heart attack is suspected, call for emergency medical care. Only drive yourself to the hospital if you have absolutely no other options. Even if you’re not sure it’s a heart attack, get medical help. It’s better to be safe than sorry. Heart attacks that don’t have any symptoms or only mild symptoms are called silent heart attacks. However, they’re just as dangerous as the chest-clutching version. So seek medical attention immediately!